with artist-musician Roger Strobel. They've shared a home life in North Beach for many years. 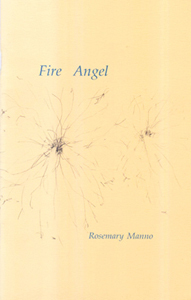 appeared in numerous chapbooks, magazines and anthologies. Her forthcoming collection is entitled Marseille.